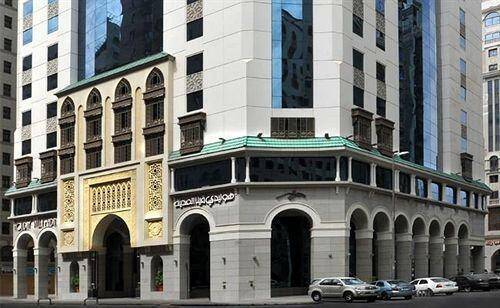 Rove Al Madinah Hotel - Superior Double or Twin Room (1-2 Adults) - . 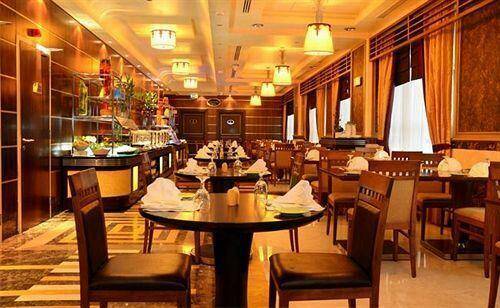 Rove Al Madinah Hotel - Triple Room (3 Adults) - . 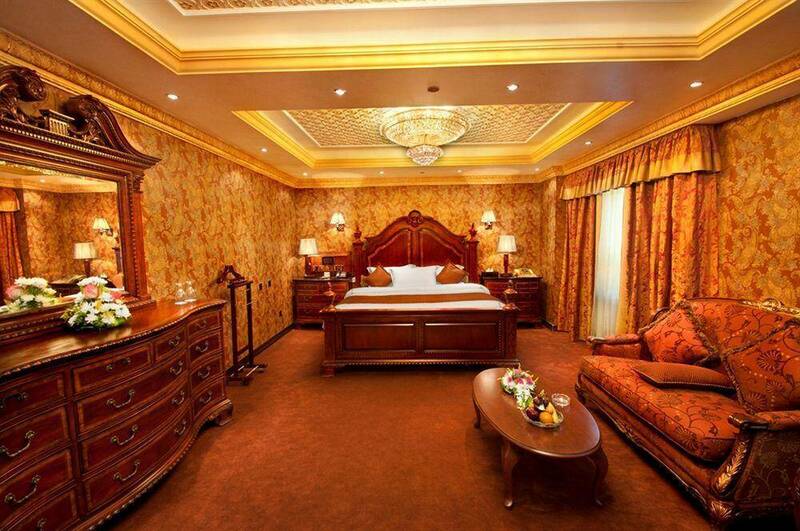 Rove Al Madinah Hotel - Royal Suite - . 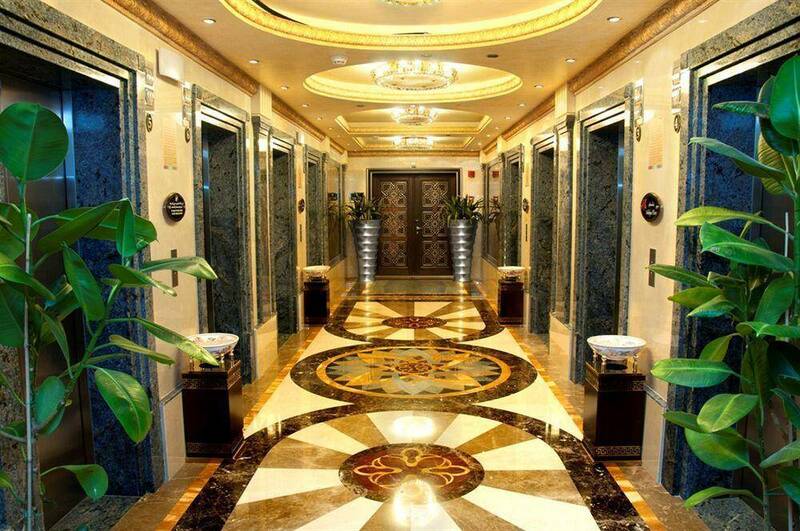 Rove Al Madinah Hotel is three stars hotel, it is located in Northern Central Area, Madinah. 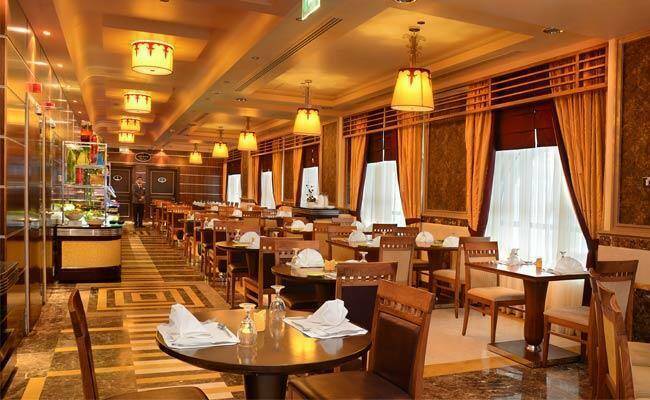 It is only 700 meter from The Prophet's Mosque, 10-minute walk away from King Abdulaziz historical library, Madinah International Airport is less than 15 km away. 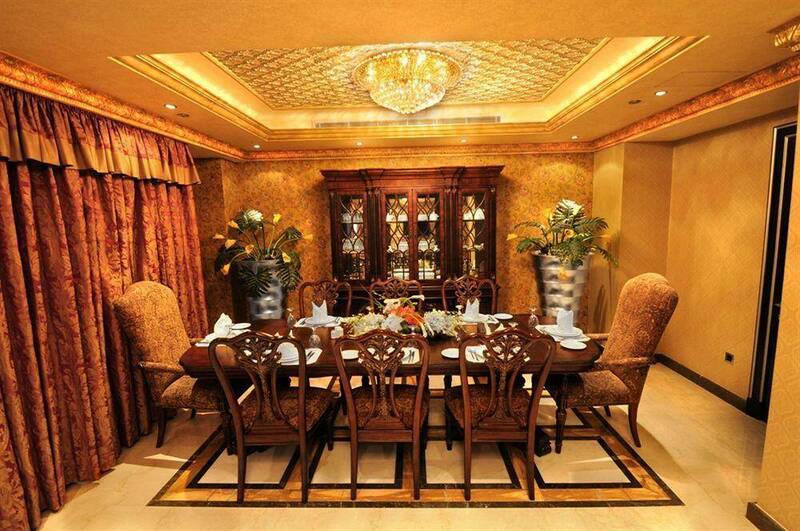 With its unique location, the hotel own a wonderful design and a comfortable furniture. 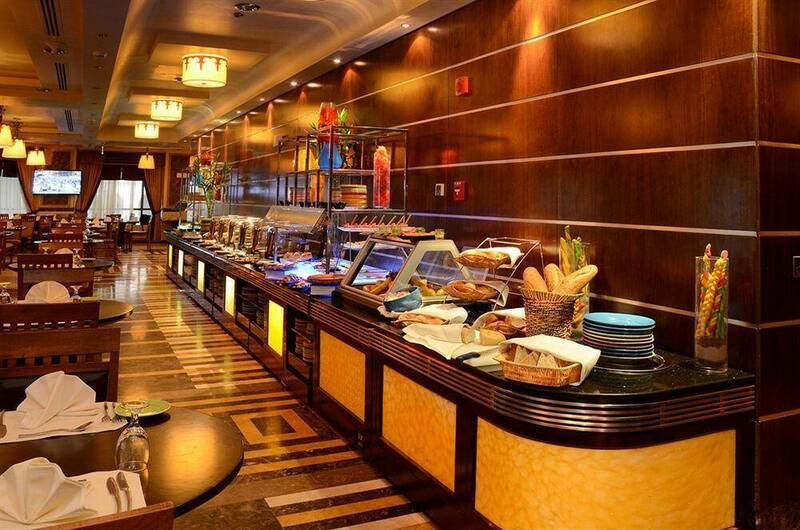 Rove Al Madinah Hotel includes three restaurants. 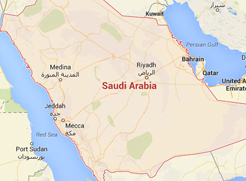 Enjoy discovering Madina City by visiting the important landmarks such as: Al Ansar Hospital, Madina Media Museum, AL-Masjid AN-Nabawi, and AL-Baqi'.  WiFi is available in all areas to enjoy a wonderful stay. 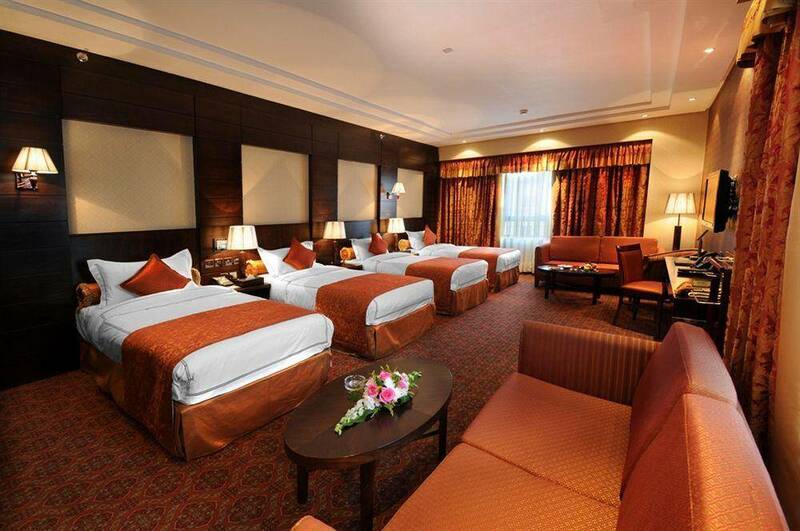 When would you like to stay at Rove Al Madinah Hotel? 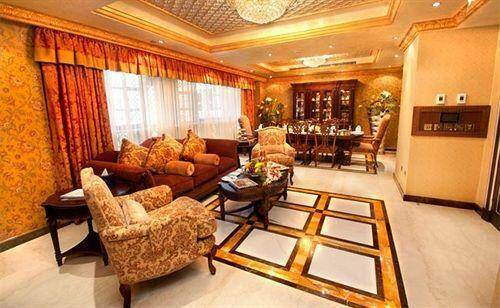 Rove Al Madinah Hotel - Executive Suite - . 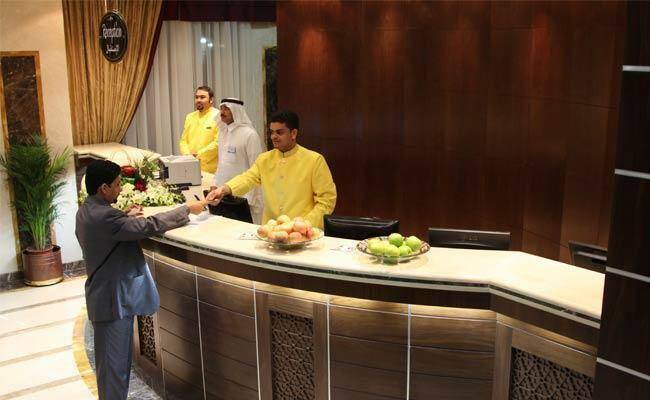 Rove Al Madinah Hotel - Royal Suite - Rove Al Madinah Hotel - Royal Suite - Rove Al Madinah Hotel - Royal Suite - . 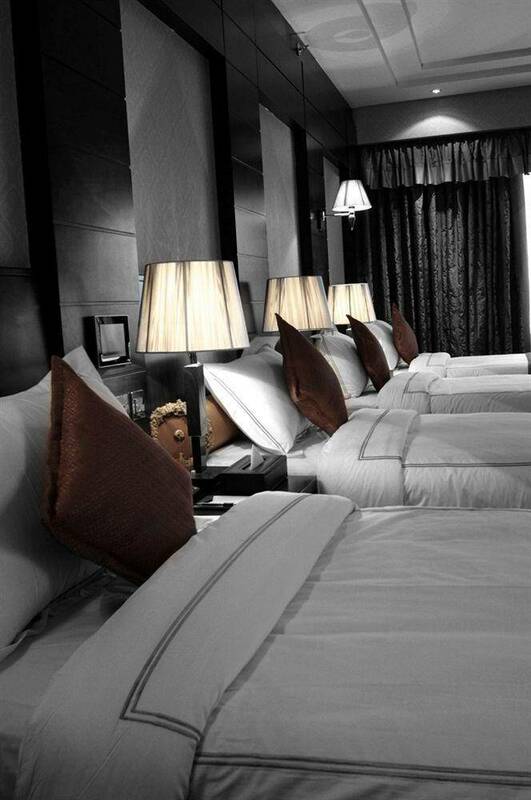 You can choose your bed in this room, where it is offers one large double bed or two single beds, and this room also offers electric kettle, safety deposit box, mini bar, tea/coffee maker, and private bathroom. 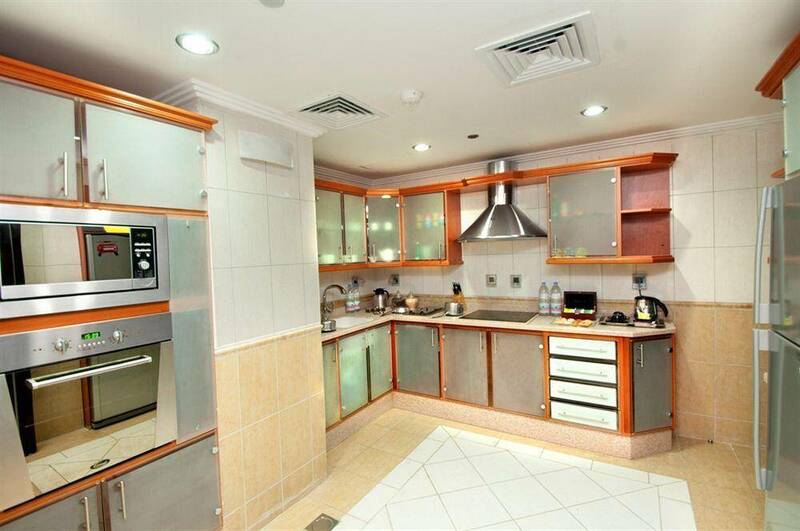 It featuring a balcony with a City View, and it is with an area of 30 square meters to enjoy a convenient stay. 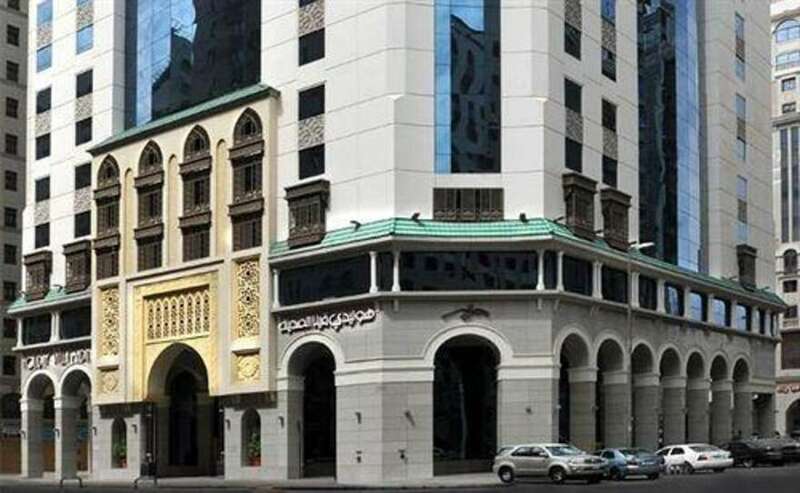 Rove Al Madinah Hotel - Superior Double or Twin Room (1-2 Adults) - Rove Al Madinah Hotel - Superior Double or Twin Room (1-2 Adults) - Rove Al Madinah Hotel - Superior Double or Twin Room (1-2 Adults) - . 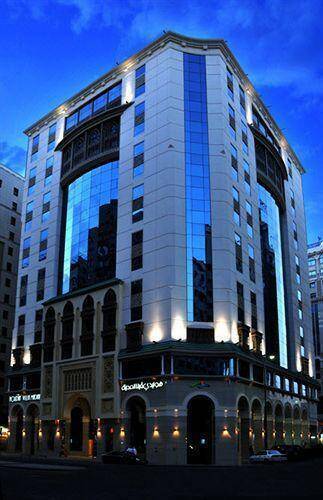 Rove Al Madinah Hotel - Triple Room (3 Adults) - Rove Al Madinah Hotel - Triple Room (3 Adults) - Rove Al Madinah Hotel - Triple Room (3 Adults) - . 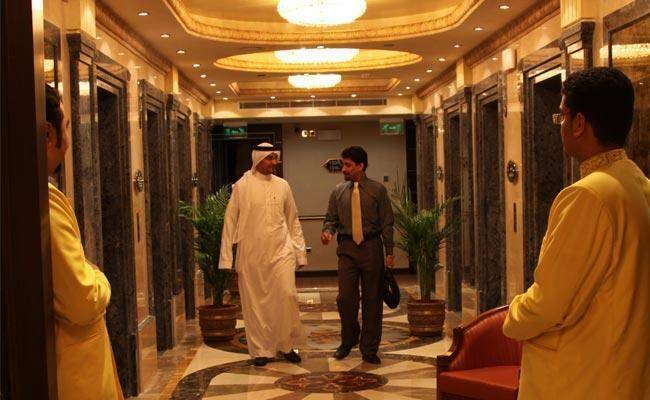 Rove Al Madinah Hotel consists of 14 floors, and contains luxuriously decorated rooms with a balcony with total number of 331 rooms, that boast a modern d&eacute;cor with warm colours, and fully equipped with all sort of services and amenities such as wardrobe, air conditioning,&nbsp; a flat-screen TV, a work desk, and a minibar, Safety Deposit Box, and private bathroom. 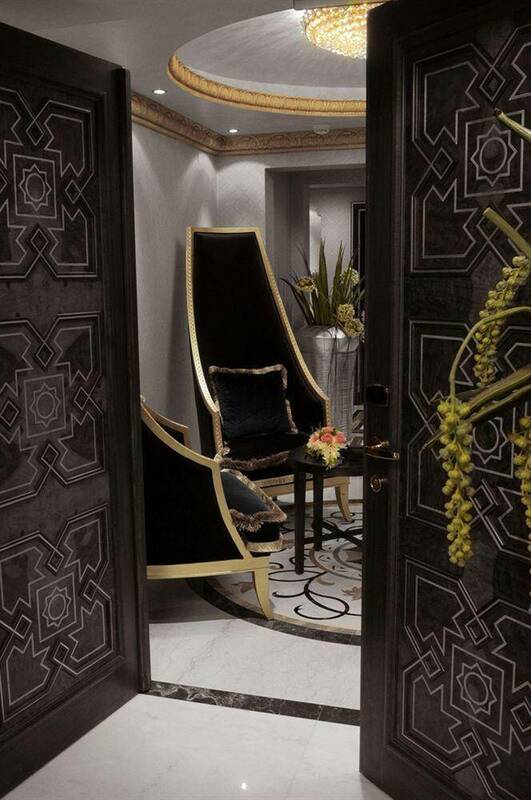 The units have several decors with types and sizes include: Royal Suite, Executive Suite, Double or Twin Room, Standard Triple Room, and Standard Quadruple Room. The room offers four single beds, and this room also offers electric kettle, safety deposit box, mini bar, tea/coffee maker, and private bathroom. 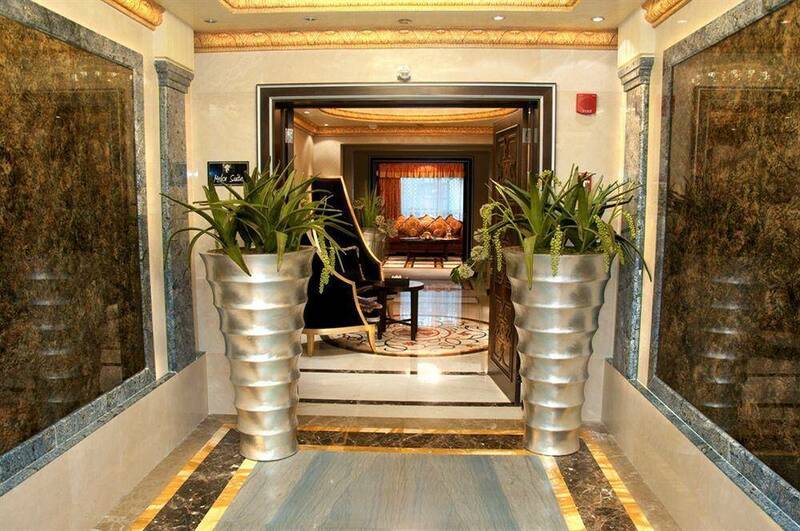 It featuring a balcony with a City View, and it is with an area of 44 square meters to spend a wonderful time. 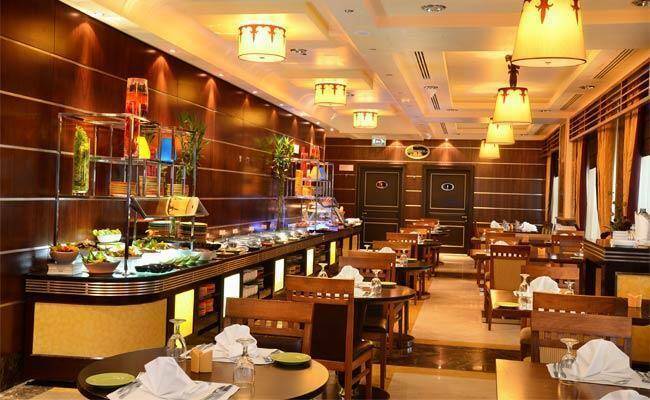 Rove Al Madinah Hotel includes three restaurants, each serving a variety of Asian cuisine. 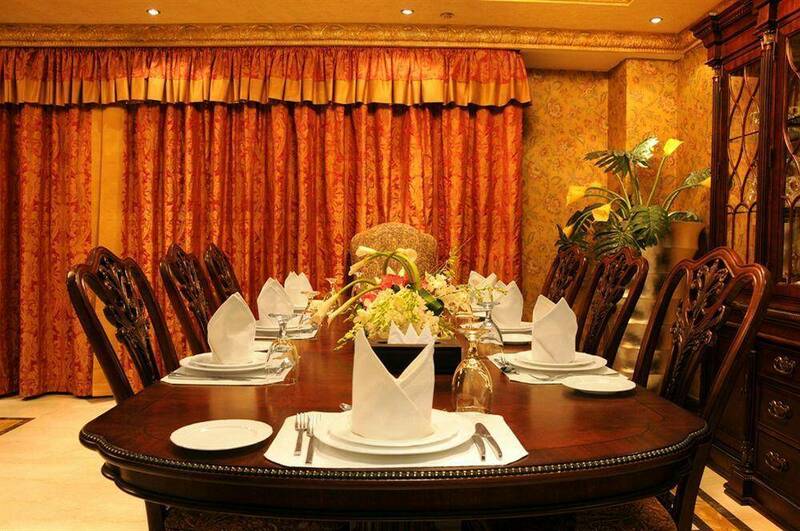 Guests can also enjoy meals on the terrace or in the privacy of their room. 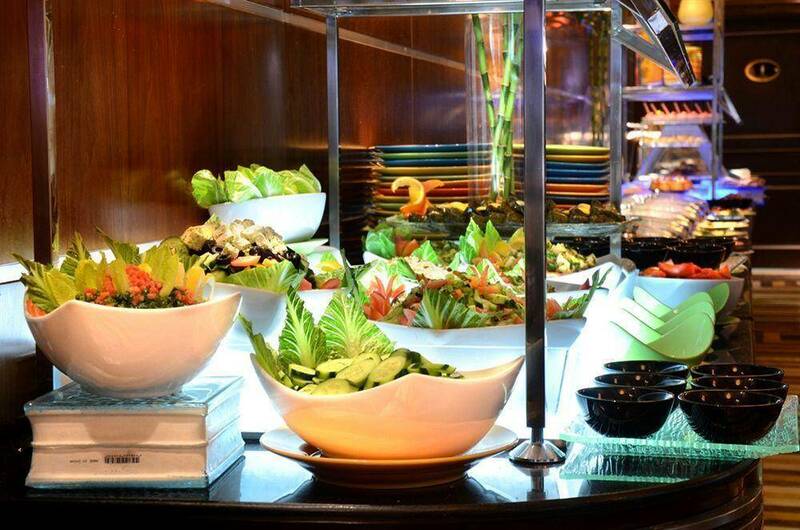 - Delifrabia Restaurant serves light fare only.&nbsp; - Beyond Rangoon, is a buffet restaurant specializes in fusion cuisine and serves lunch and dinner. Open 24 hours.&nbsp; - Cempaka - Onsite restaurant. 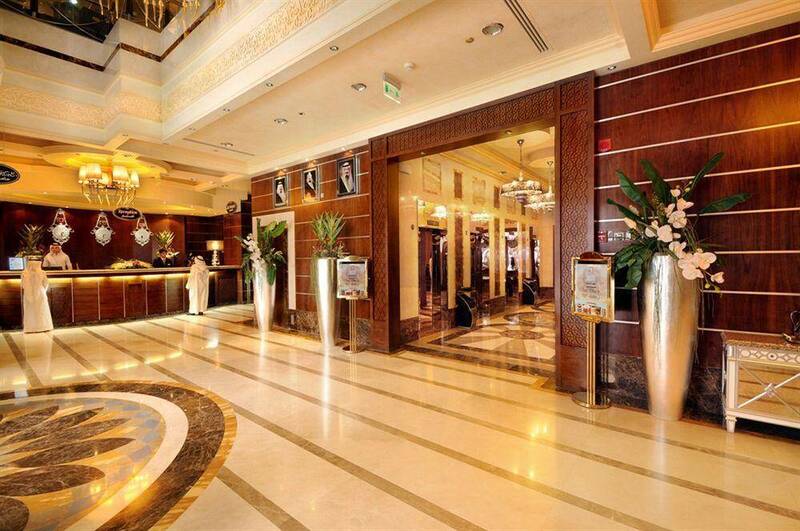 Rove Al Madinah Hotel includes a Business centre, and offers Meeting/banquet facilities.